100 years since (some) British women were finally allowed the right to vote, we are looking back at one of the darkest points in the fight for women’s suffrage: Black Friday. 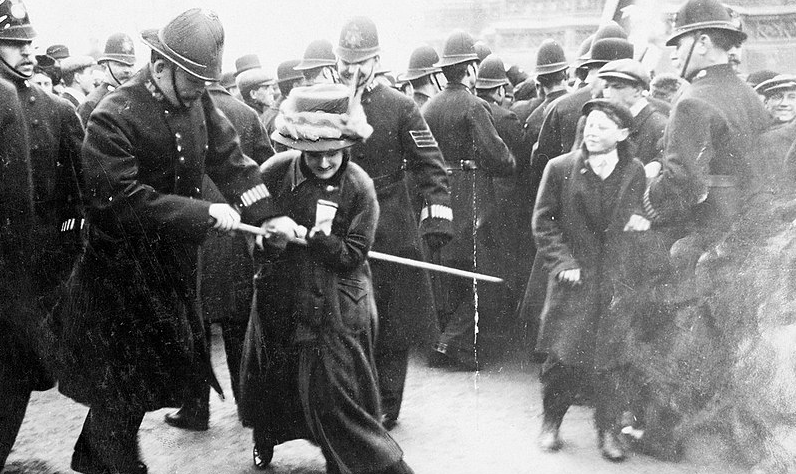 Join us as we learn all about the Pankhursts, the Suffragettes, and their clash with the police at the Houses of Parliament in November 1910. Note: we have a new theme song, courtesy of friend of the show Joshan Mahmud!